CreativeParkour is only compatible with Spigot. 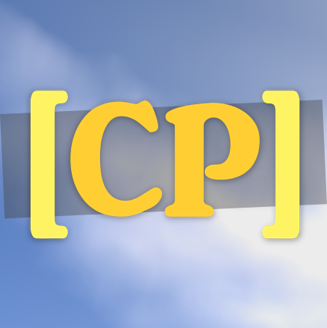 "/cp delete" can now be used during map creation (to delete the map you are creating, obviously). Be sure to report any problem, and contact me for any question or idea!